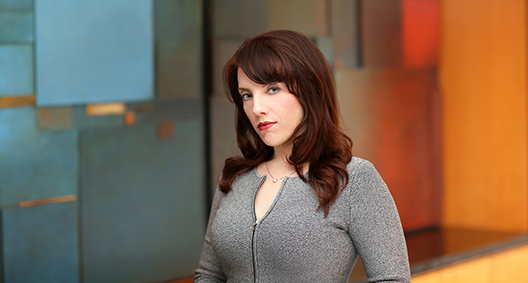 Melinda McLellan is a seasoned privacy and cybersecurity law advisor whose practice focuses on the regulation of emerging technologies, compliance with evolving U.S. state and federal privacy legislation, and cross-border data protection matters. As co-leader of the firm’s EU General Data Protection Regulation (GDPR) initiative, Melinda works with multinational clients to identify, evaluate and manage the myriad of compliance obligations associated with corporate privacy and information security practices. Her broader practice includes advising on a wide variety of privacy and data security issues, including the use of biometrics, securing the Internet of Things, implementation of blockchain technologies, cybersecurity threats to the financial services and energy sectors, autonomous vehicles, genetic privacy, artificial intelligence, Big Data, information security incident response, and negotiating complex tech transactions. Advises on compliance with international data transfer restrictions and data localization requirements, including through the implementation of cross-border transfer mechanisms such as the EU-U.S. Privacy Shield framework, standard contractual clauses, intercompany agreements and binding corporate rules. Additionally, developed and implemented EU General Data Protection Regulation (GDPR) compliance programs for numerous US and international organizations, including GDPR applicability analysis, data mapping, data transfer mechanisms, consent mechanisms, “right to be forgotten,” data security assessments, breach response programs, selection of Data Protection Officers and employee training. Counsels clients on regulatory compliance strategies and best practices for private-sector use of cloud computing solutions, biometric authentication, facial recognition technology, geolocation tracking systems, mobile applications, behavioral marketing tools, social media platforms, data analytics services and other emerging technologies. Works with cross-disciplinary teams to devise and implement clear, concise, non-obtrusive and legally compliant disclosures regarding data management practices as well as opt-in and opt-out mechanisms for the collection, use and sharing of sensitive information. Manages all aspects of information security breach response, including evaluating legal and regulatory notification obligations, developing written communications for affected populations and internal stakeholders, refining media messaging strategies, coordinating forensic investigations, working with law enforcement authorities, and interfacing directly with state and federal regulators. Prepares cyber risk exposure analyses, disclosure statements and supporting materials for publicly traded companies and entities preparing for IPOs and other corporate transactions. 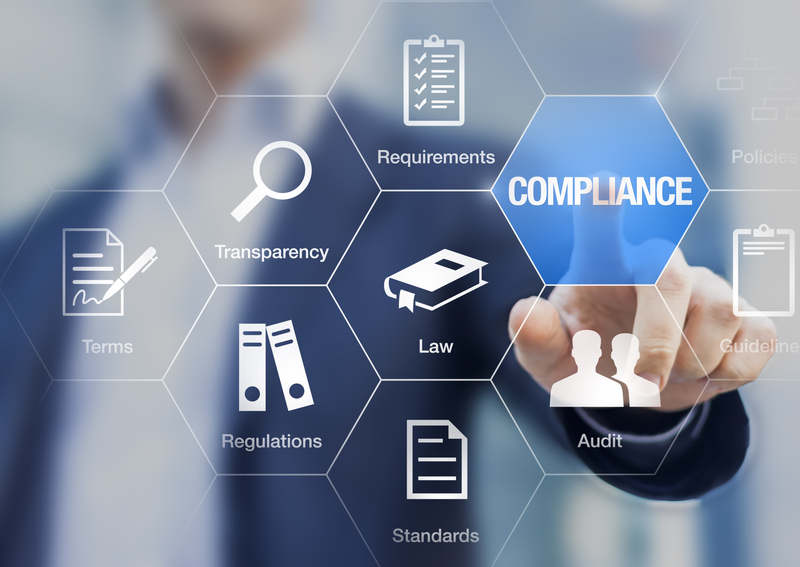 Advises clients on legal risks and best practices associated with background checks, employee monitoring and Bring Your Own Device programs, including by developing internal policies and protocols and implementing mobile device management systems. Drafts and negotiates privacy and data security provisions for commercial contracts, including service provider agreements; assists clients with remediation of privacy and data security deficiencies and lacunae in legacy vendor contracts. Conducts thorough assessments of third-party vendor candidates to evaluate data protection posture and compliance readiness prior to engagement, then assists with oversight and enforcement of privacy and security representations over the course of the service agreement. Devises privacy and information security awareness programs and training modules for personnel, typically deploying a multitiered, risk-based approach to account for varying degrees of employee access to, and responsibility for, sensitive data. Conducts in-house security training and tabletop exercises to build awareness and help companies prepare to effectively and efficiently manage data security threats and incidents. Counsels clients on information governance practices and the development of records retention, maintenance and destruction policies and procedures. Implements insider threat analysis tools for organizations, particularly in the financial sector, to detect and prevent security incidents and facilitate integrated enterprisewide security solutions. Provides data protection counseling to a variety of technology companies and outsource vendors that offer big data analytics and complex fraud detection and prevention services. Works directly with in-house counsel, internal stakeholders and third-party technologists to develop complex privacy and information security policies, procedures, protocols, guidelines and notices.